SSI Income Limits: How Much is Too Much? To qualify for Supplemental Security Insurance (SSI), your household income must fall under both the income and resource limits. Income is money you earn such as a salary or other wages and other forms of income, such as unemployment or workman’s compensation benefits. 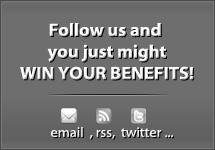 However, Social Security does not count all benefits. For example, food stamps and housing assistance from a nonprofit organization will not count towards your income. To get an exact amount, please call the Social Security Administration at 1-800-772-1213. If you are married, please keep in mind that a portion of your spouse’s income and resources will count towards your household income. A portion of a parent’s income will count towards a child’s SSI application as well. Resources are items that you own. For example, resources may include rental homes, two or more vehicles, and stocks. Your resources cannot exceed $2000 as an individual or $3000 per couple. Not all things you own will count as resources. For example, one vehicle, the home you live in, and life insurance policies with a face value of less than $1500 will not count against you when applying for SSI. 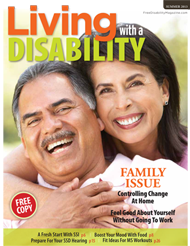 Post a comment below to share your thoughts on this subject or ask us a question, we encourage you to be part of the Living with a Disability community. 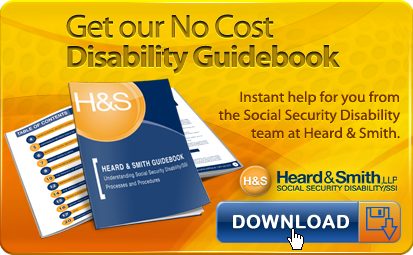 When Are Social Security Disability Benefits Taxable? 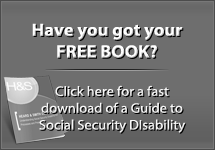 What can I do On My Own to Help my Social Security Disability (Title II) or Supplemental Security Income (Title XVI) Case? 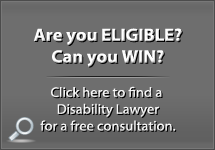 How Long does a Social Security Disability or Supplemental Security Income Appeal typically take? 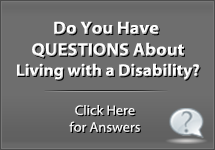 can i own a mortgage out of state and qualify for ssi disability?